That's the whole point, in many projects, there is no need for many tasks, so the first thing you need to ask is, what do I want to be automated ? What things did I do every time I don't want to do anymore ? first things first, I want my documentation to generate itself with a simple line (I don't want to type the source folder each time). Moreover, I want that task to be the same for every one working on the project, so it has to be a task. But is it ? It's only a line of bash code ! We will get back to that later. I also have unit tests with PHPUnit. This is another line of code with an entry point and a folder... Nothing complicated, but in order to make things easier for me and for my colleagues I have to transform it into a task. There are assets that I would like to compile like less. One task should be to compile assets. I use to develop with a watcher (from PHPStorm or other), and I would like to find how to get a file watcher with PHP as well. Also, packages that distribute my clean software would be nice ! The script part of the composer documentation say that "A script, in Composer's terms, can either be a PHP callback (defined as a static method) or any command-line executable command". As you can see, you can call statics function from a class ! Here you can do whatever you want, as you would in a classic PHP scripts, plus there are Composer Event which provide much information about your project and its structure. 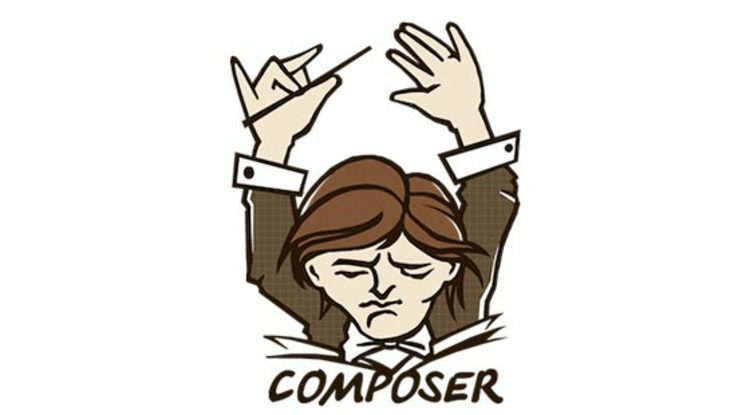 After discovering how task runners do things (especially the Symfony one) I expected things to be harder than that, but in fact I got a solution that depend only on composer and works just fine everywhere. It's a KISS solution and maybe, if the project goes well, It won't be enough. For now, however, I'm really happy with this. Yes, I miss a watcher but it's okay for this project. Hopes this could help you start scripting your task with ease. Let me know your own dev environment in PHP :). Publié le lundi 30 mai 2016 16:08 dans Code (web). WizardCat. Article relu et corrigé par Sandra Dumas (http://languageit.com/), merci :).